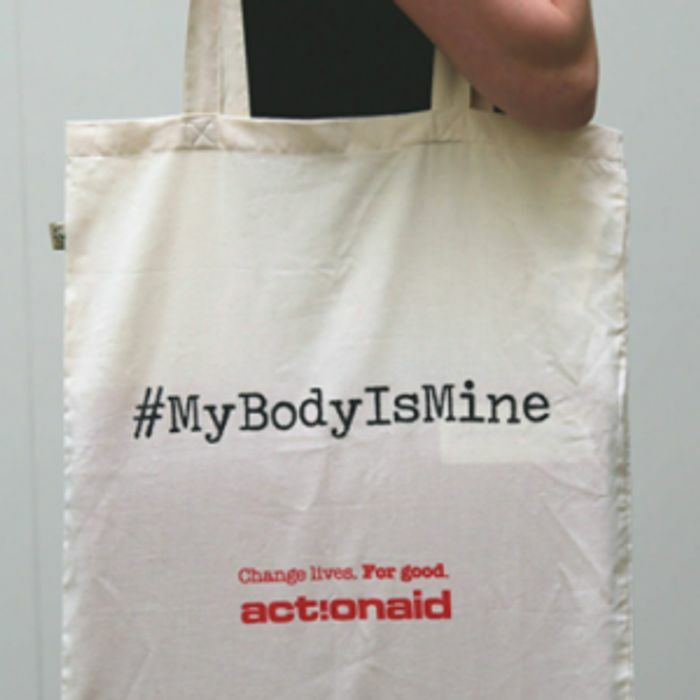 Action Aid have FREE cotton tote bags that they are sending out so you can show your support for the charity while you’re out and about. All all you need to do is follow the link and Sign up with your details to claim! Click ‘GET FREEBIE’ and scroll down to the ‘get free tote bag’ offer. Click ‘sign up’ on the post and enter your details. Action Aid will be in touch to find out where to send your free bag. You’ll need to be logged in to Facebook to take advantage of this offer! Great freebie and for a good cause, hopefully the message will be adhered to. Thanks for posting.